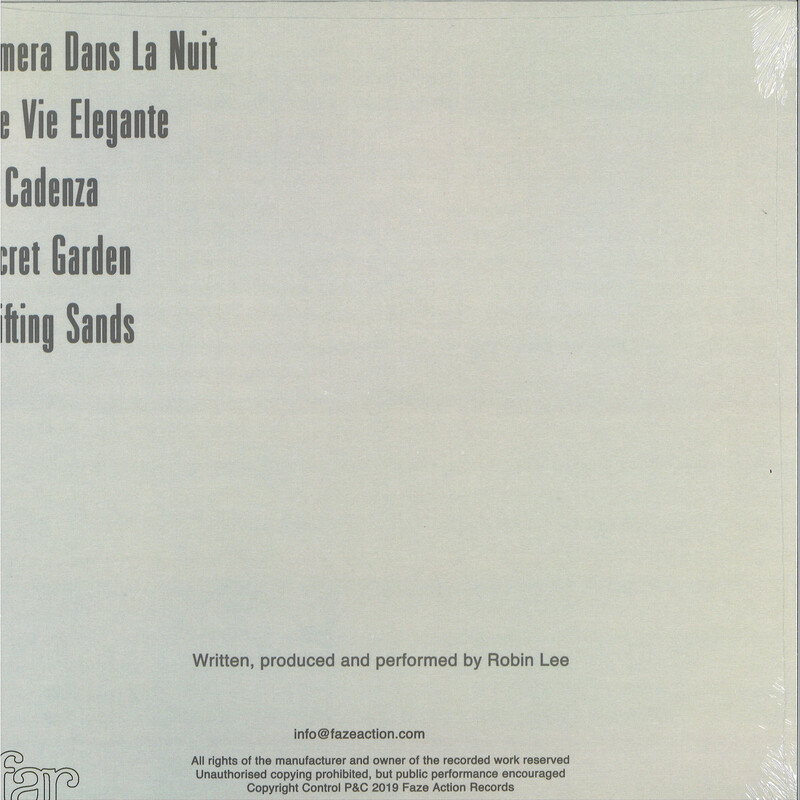 The Five track EP kicks off with a slinky jazz funk, balearic mover entitled «Camera Dans La Nuit» that weaves the influences of Wally Badarou, and early Brit Funk bands such as Freeez and Light Of The World into a melodic affair that could’ve come straight out of the summer of 1981. In fact the second cut («Une Vie Elegante») wouldn’t have been out of place on Level 42’s Early Tapes if Wally Badarou had taken said band to sunny climes to record it. 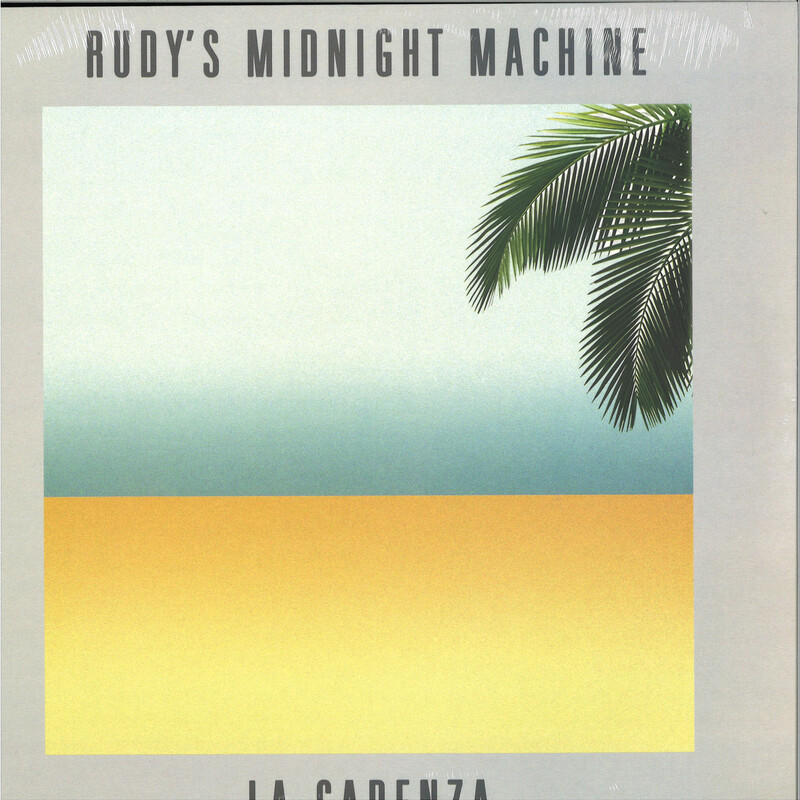 The B Side eases us in with the phasing pads and circling arpeggios that we’ve come to expect from Rudy’s Midnight Machine. Taking more of a Pat Metheny influence and combining it with a steady early 80s Jazz Funk feel ,which is all underpinned by Robin’s thumb bass line. It’s the bass that get’s the main feature in the middle cut on the B Side. «Secret Garden» is a melodic and reflective track with bold bass guitar melodies being held up by the ebb and flow of piano arpeggios. The finale, entitled «Shifting Sands», harks back to the previous two EPs with more electronic synth bass and drum machine textures, with a guitar solo giving us the required organic relief. With early DJ support from Hunee this release is set to be the sound track of the summer.